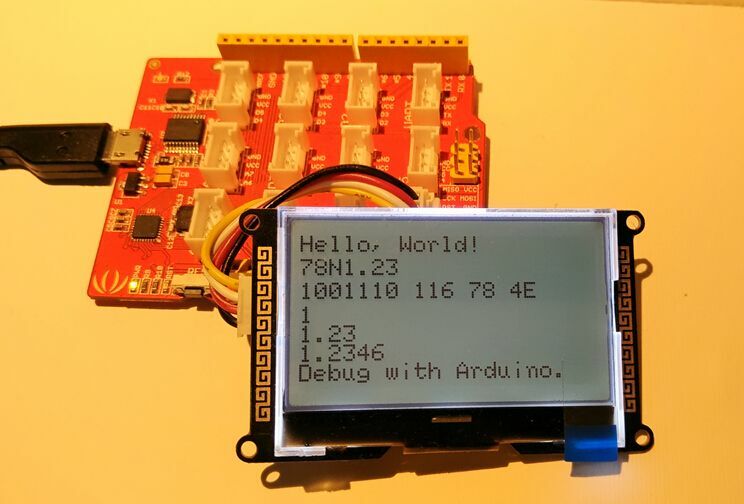 The serial monitor is a useful debugger for arduino, it can print logs on the computer screen. 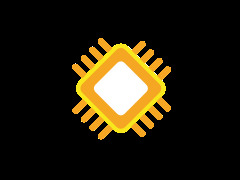 so that, if you want to get running informations of you project, you need to take a computer with you anywhere. 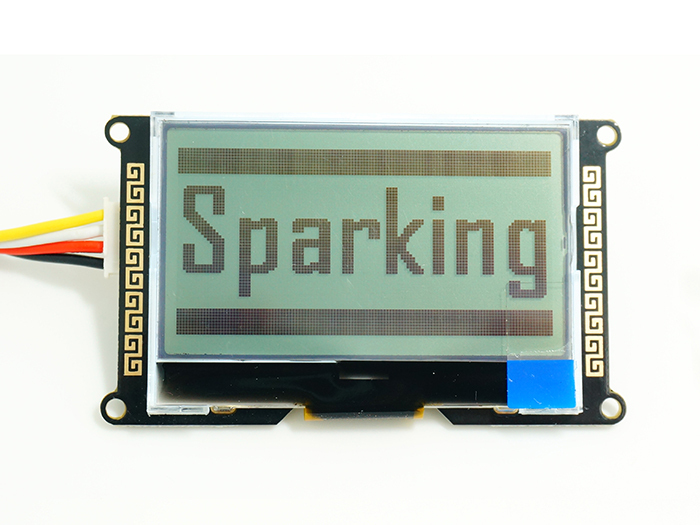 Now, you can use I2C_LCD to get running logs anywhere, it will be more convenient. 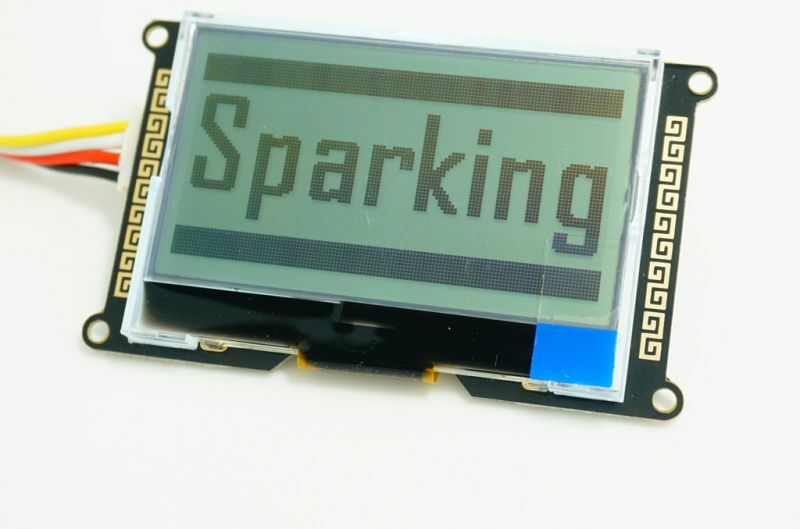 Step 1: Install the Arduino library for I2C_LCD. 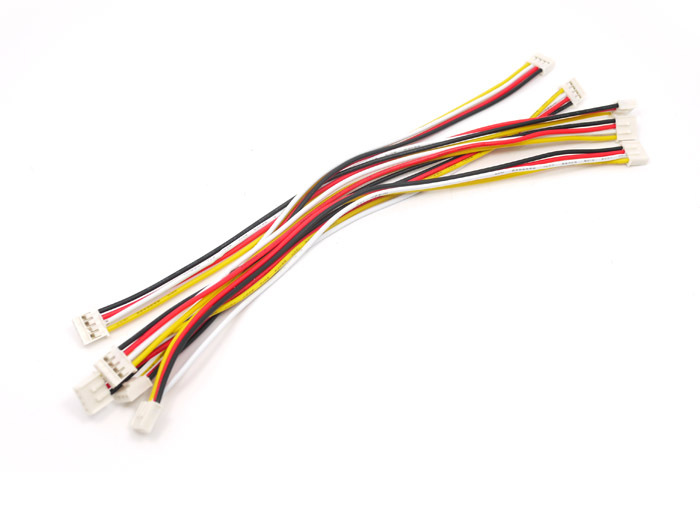 Step 2: Connect I2C_LCD to the I2C port of your arduino board use Grove cable or others. 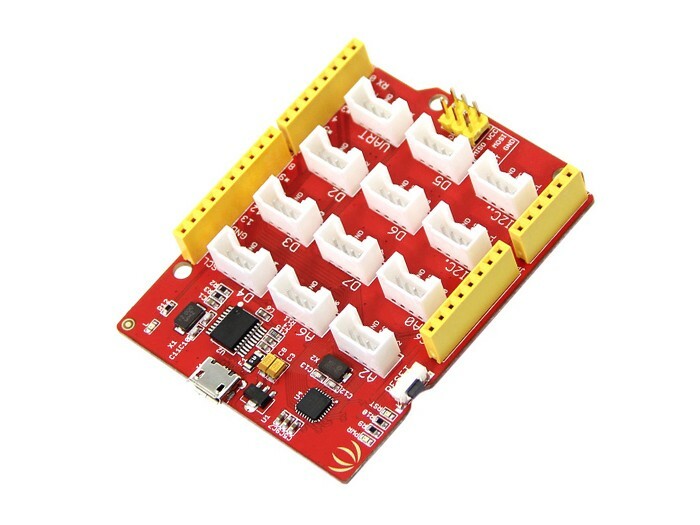 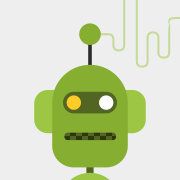 We recommend you to use Seeeduino or Seeeduino Lotus. 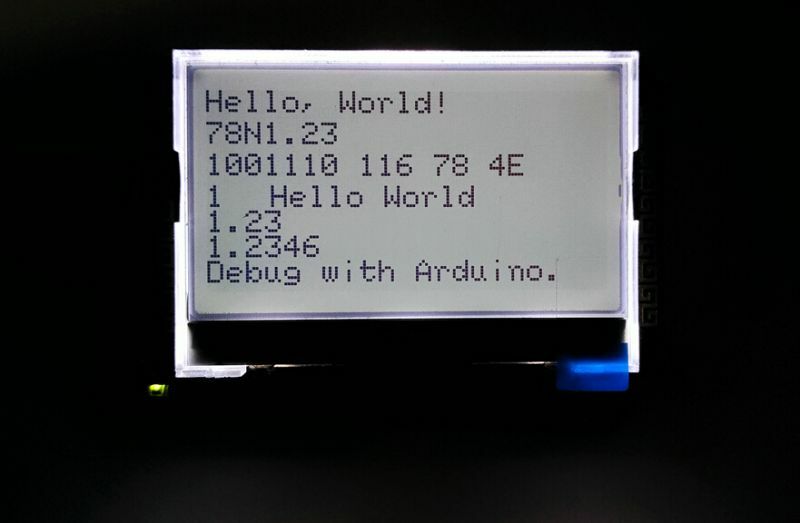 Step 3: To use LCD.print() function as Serial.print(). 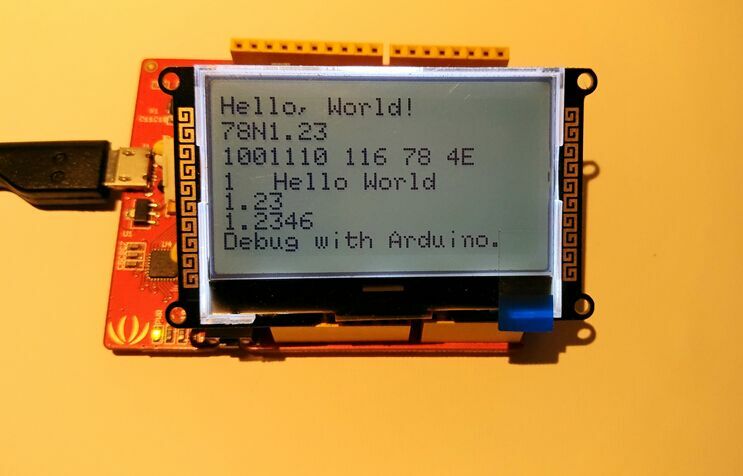 To send a single byte, use LCD.write().